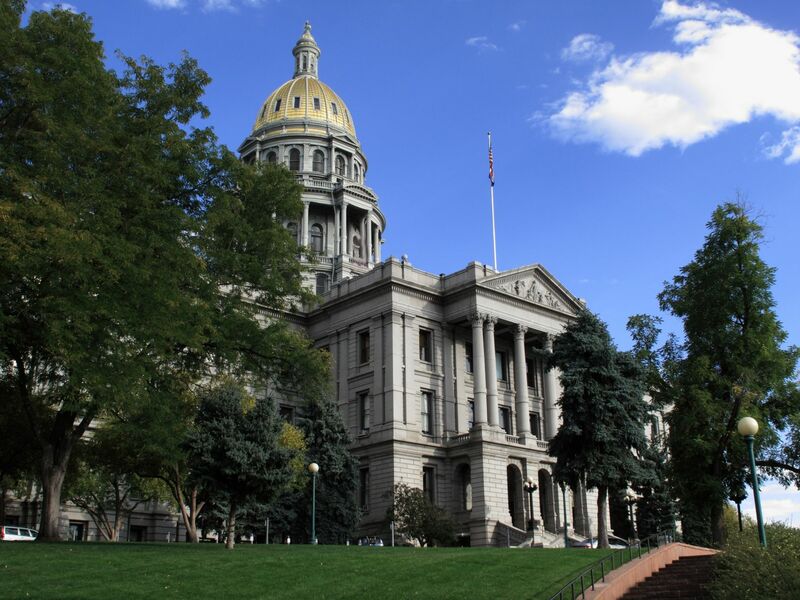 In recent weeks, lawmakers and key stakeholders have signaled their interest in making changes to the way oil and gas development is regulated in Colorado, but in a way that preserves a major economic sector and the revenue it provides for essential public services, i.e. According to the U.S. Energy Information Administration, Colorado is the fifth largest oil producing state in the country, and sixth in natural gas production. When all forms of energy produced in Colorado are converted to BTUs – a standard measure – natural gas is far and away largest source, accounting for 65% of total production, followed by oil at 21.5%. The taxes and other revenues generated by this oil and gas production are diffusely spread across the economy and collected by different government entities at the local, state and federal level. This entry was posted in Capitol News, CO Legislature, What's New and tagged colorado, education, funding, legislature, oil and gas. Bookmark the permalink.